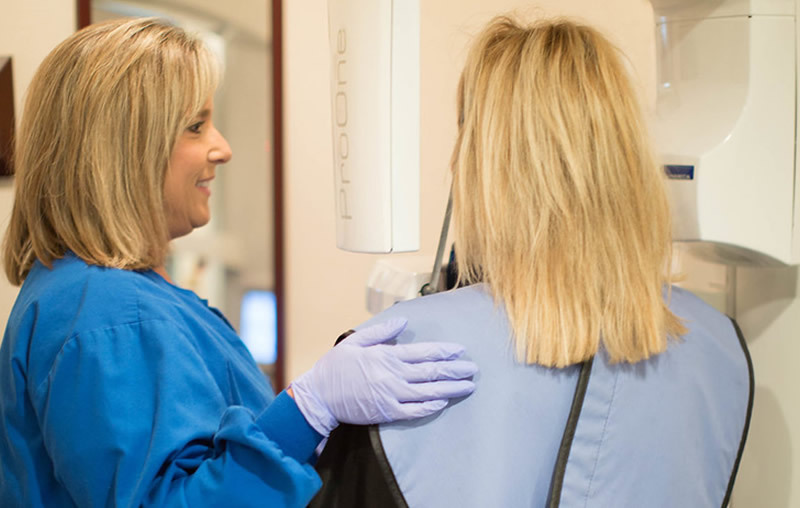 Dr. Bray and his team desire to provide comprehensive care for his patients so that their dental needs can be met in a manner that is orderly and that makes the best use of the patient’s resources and time. For these reasons, a new patient is usually appointed first for cleaning, diagnostic radiographs, (x-rays) and a comprehensive exam. After this information has been gathered, Dr. Bray is able to discuss his findings as well as various options to obtain the best dentistry a patient needs and desires. When appropriate, Dr. Bray can restore decayed teeth with tooth colored or silver fillings. In some cases, missing teeth are best replaced using a fixed bridge between remaining teeth. These are a protective coating applied to the biting surfaces of certain permanent teeth to help prevent tooth decay. More severely diseased or brittle teeth may require treatment which provides more protection and support. These removable appliances are sometimes the appropriate option for the replacement of multiple missing teeth. Periodontal disease is a condition in which bacteria attack the tissues that surround and support teeth. It is an infection that can result in tooth loss if not treated. In the early stages, it is often possible to prevent or treat this disease with a procedure called scaling and root planing. We hope that you agree with our belief that regular preventative dental care visits are a sound investment in your health. Once we complete treatment of your current dental needs, we will schedule periodic dental cleanings and examinations for you. The time between visits will vary according to your individual needs and the quality and consistency of your home care efforts. After implants have been placed by one of our colleagues in periodontics or oral surgery, Dr. Bray and his team can complete the process of restoring a patient’s function and esthetics. For those situations in which a patient’s needs may be beyond the expertise of Dr. Bray and his team, we will coordinate your case with one of the specialists we are privileged to have available to us. Our office utilizes many systems to improve the appearance of a person’s smile. We offer at-­‐home bleaching (whitening), cosmetic bonding, and porcelain crowns and veneers. A root canal is a specialized filling which replaces the dead or diseased inner core of a tooth. In many instances, working with an endodontist, we can save a tooth that would otherwise would need to be extracted. Afterwards, Dr. Bray can restore the tooth to its proper form and function. We have several colleagues in Statesboro and nearby communities who care for our patients who need orthodontic appliances (braces.) We continue to maintain these patients for their necessary preventative and restorative care. Sometimes patients require specialized treatment for advanced gum disease. 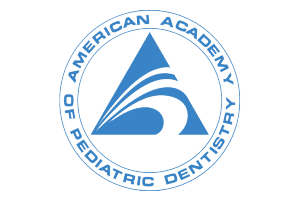 We work closely with our local periodontists to coordinate their ongoing care. When necessary due to dental disease or orthodontic problems, uncomplicated extractions are among the many services Dr. Bray provides for his patients. We work with several area oral surgeons when our patients require complicated extractions, desire sedation, or have suspicious lesions requiring biopsy. 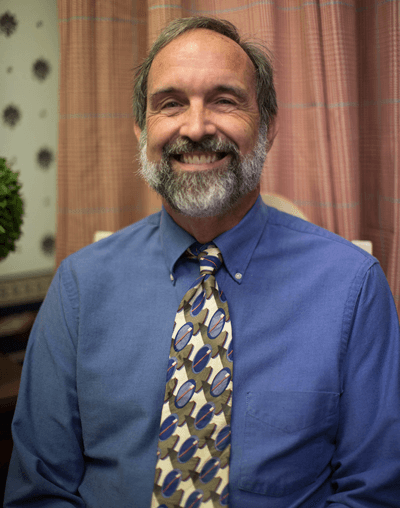 Dr. Bray sees patients by appointment Monday through Friday from 8:30 until 5:30. To make an appointment for an adolescent or adult, please come by our office or call 912 489 1386 to speak with one of our Patient Coordinators. Our office strives to remain on schedule throughout the day. We know your time is important and will do our best to keep you from waiting. Sometimes a patient has a dental emergency or requires a procedure that takes longer than expected. Please be assured that we will give you an appropriate amount of time to receive the care you need, as well. You can help us avoid delays by arriving promptly at or before your appointed time. Late arrivals may be worked into the schedule if time allows, or it may b necessary to reschedule the appointment for another day. As a courtesy, our office will attempt to contact you in advance of your appointment. However, the patient is ultimately responsible for making sure appointments are kept. Broken appointments and short notice cancellations can create problems—the patients is not receiving needed care, and we are unable to make that previously reserved time available to another patient. If it becomes absolutely necessary for you to cancel an appointment, we ask that you give us as much notice as possible—at least 48 hours. Broken appointments without adequate notice may be charged a $50 fee. Individuals or families who repeatedly miss appointments cannot be rescheduled. It will be necessary to schedule some appointments during school or work hours. We will be happy to provide an excuse if needed. Unmet dental needs can result in problems requiring more time missed from work or school and additional expense. We have made and will make efforts to keep down the cost of your dental care. There are also frequently options that can affect the cost of your dental care. 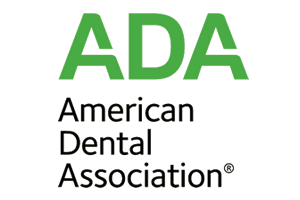 We will do our best to adjust to our patient’s requirements in planning for superior dental health. We will work with you to arrange a treatment plan that fits your timetable and budget. Several payment methods are available; we accept cash, checks, American Express, Discover, MasterCard, and Visa. If payments need to be extended over time, we will help those with good credit ratings arrange financing, usually through a national carrier like CareCredit. We do ask that payment be made at time of service so we can avoid sending statements. The cost of paperwork, postage, and manpower affects our fees. However, as a courtesy to our patients with dental insurance, our office will submit the charges to your insurance carrier at no extra cost. Our office works with most traditional fee for service dental insurance plans. We will try to maximize your benefits within the limits of the law, but please understand that your insurance is a contract between you (or your employer) and the insurance company. All patients are financially responsible for their account. 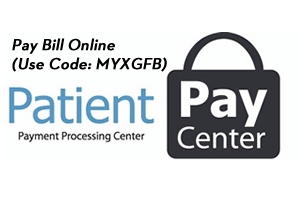 We ask for payment of any applicable deductibles and co-payments and for non-covered services at time of service unless other arrangements have been made in advance. It usually takes 3 to 6 weeks for benefits to be paid. If after 60 days the insurance company has not paid, we expect the patient to pay the balance on the account while we continue to seek settlement. It may be necessary for the patient to contact the employer or the insurance company to expedite payment. No insurance policy covers all dental costs. Some companies pay fixed allowances while others pay a percentage of the charges. Many routine services are subject to limits not in keeping with the needs of many patients or are not covered at all. 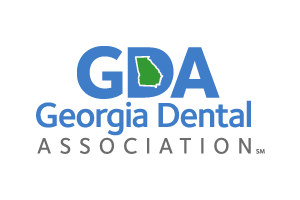 We do not participate with any managed care programs other than Georgia Medicaid/WellCare programs on a very limited basis.